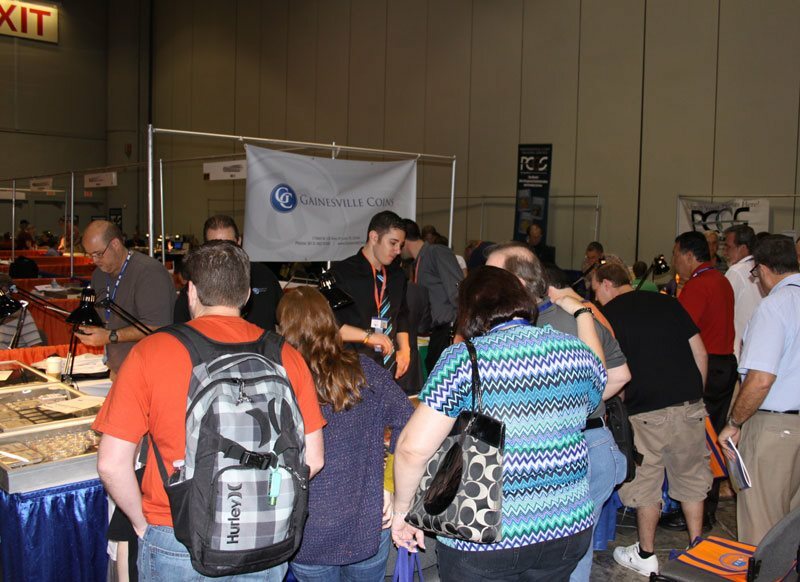 The beginning of the new year traditionally marks the arrival of the annual national coin show hosted by the Florida United Numismatists (FUN). Once again, the 2019 FUN Show in Orlando, FL did not disappoint. In addition to most dealers reporting robust activity on the bourse floor, nearly 6,000 separate lots were auctioned by Heritage at the show. Several of these coins sold for eye-popping totals in excess of a million dollars. Without a doubt, big-money sales of rare coins tend to cause a buzz felt across the entire the industry. This is partly because these specific high-end coins probably won't hit the auction block again for another three-to-five years, and partly due to the underlying strength of the collectible market it represents. Perhaps the most captivating of these rarities was the finest-known proof trade dollar minted in 1885. This gem realized nearly $4 million at auction! An early U.S. chain cent struck in 1793, one of the country's oldest coins, raked in an impressive seven-figure auction total as well. These gargantuan auction prices were covered enthusiastically by the numismatic press, including in real-time by CoinWeek. Early reviews of how strong the buying activity was at the show varied a bit from dealer to dealer, but overall the sentiment was positive. The notion of "a rising tide lifts all boats" is not uncommon in numismatics, given that coin collecting is a hobby with diffuse interests, specialties, and strategies. In comparison to the stock market, coins look generally healthy. 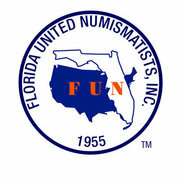 FUN was founded in 1955 and consistently ranks among the most active communities within the national numismatic circuit. The opinions and forecasts herein are provided solely for informational purposes, and shouldn't be used or construed as an offer, solicitation, or recommendation to buy or sell any product.